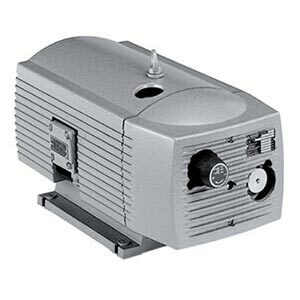 BeckerPumpSales.com is your complete source for Becker Vacuum Pumps. 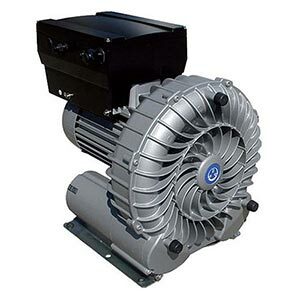 Becker's selection of vacuum pumps includes oil-less and oil-flooded options. You can customize a pump to suit your specific needs. mdi can provide you with guidance when it comes to choosing the right pump for you. You can expect high-quality, long-lasting results when you choose a Becker Vacuum Pump. Our knowledgeable sales staff is here to help you find the right Becker Vacuum Pump to fit the job.